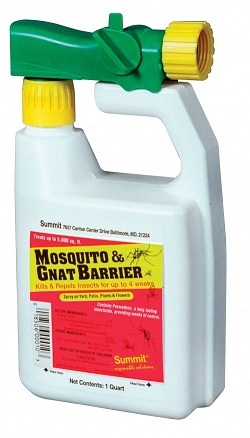 Summits Mosquito & Gnat Barrier is packaged in a convenient precalibrated hose-end sprayer makes it possible to enjoy your backyard without the annoyance of insect pests. Mosquito & Gnat Barrier contains permethrin, a residual insecticide that works up to four weeks of for a wide variety of insect pests including mosquitoes, ants, fleas, ticks, and more. Spraying your backyard can help to reduce suitable mosquito resting area (usually vertical vegetation), and therefore reduce your chances of being bitten. 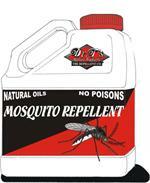 Would you like to see the Mosquito & Gnat Barrier Label? 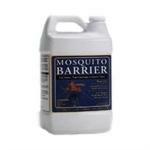 How about the Mosquito & Gnat Barrier MSDS sheet?